Jody Rowe is a commercially-focused specialist who has a strategic view of the market. She understands its needs and spots potential opportunities for growth and continuous improvements. 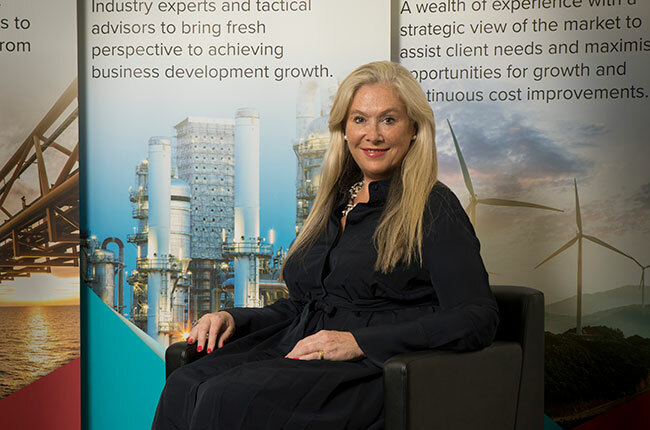 A non-executive Director of Strike Energy, an Australian listed oil and gas exploration company, Jody is also a shareholder of companies such as CD Power Pty Ltd. She is a member of the leadership team of the CSG industry’s Safer Together group, and has recently joined the Mining Industry Participation Office for the South Australian government. Rowe Advisory was founded on Jody’s kitchen bench in 2013. 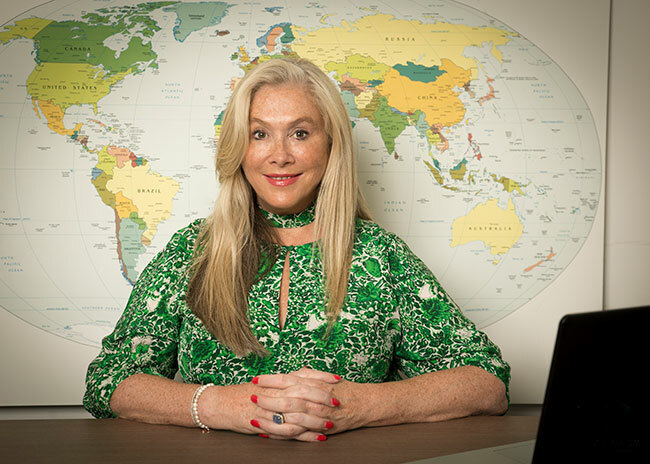 As Chief Executive Officer, Jody is a subject matter expert and tactical advisor for global business development. Experienced in outsourcing services and delivering functions such as contracts and procurement, mergers and acquisitions, and strategic business advice. Rowe Advisory has a number of expert consultants in each of these fields who have the conceptual and analytical ability to deal with ambiguities and complexities that often accompany high profile companies, with a strong outsourcing base in Australia. Jody has presented at the following summits, conferences and forums, and is available to present on request. 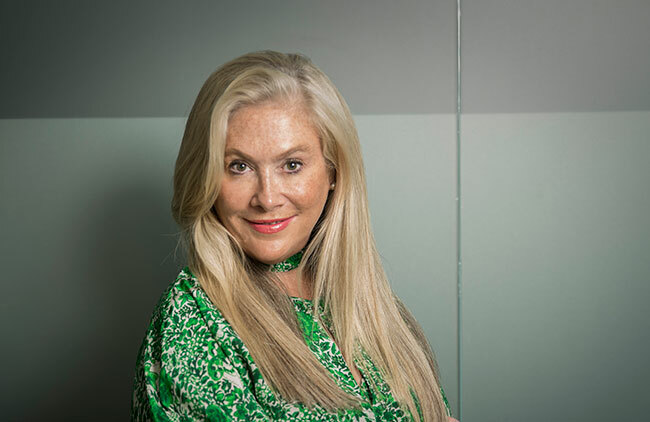 Jody grew up in a pastoral family, the founders of T and R Pastoral (Thomas Foods) in South Australia, who have substantial land holdings in the region. Jody enjoys returning to her roots to visit family and friends, and is a keen golfer and traveller.